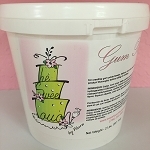 When you choose high quality gumpaste from Sweet LIfe Cake Supplies, you are pretty much guaranteed beautiful cakes. Model beautiful flowers, borders, figurines, bows and more. The designs you can create will blow your friends and family away. Not sure where to start or what to choose? We’ve got you covered. 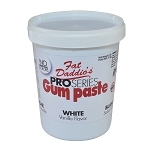 At Sweet Life Cake Supply we not only offer an extensive selection of gumpaste and other decorating products, we are here to offer advice and guidance. Everything you could possibly need to decorate the most beautiful cakes all in one convenient location.